The Australian National Broomball Championships is an annual broomball tournament, held in various cities across Australia, to determine Australia’s national champions. 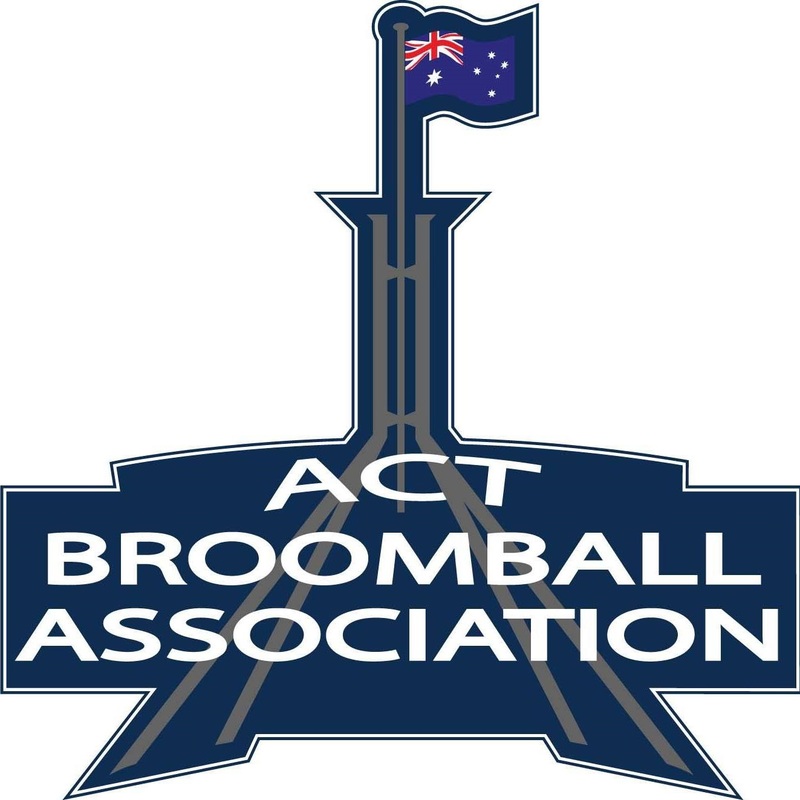 The tournament is organised by the national governing body for the sport, Broomball Australia. The Championships have been held annually since 1990, and as of 2006 attract representative teams from New South Wales, Queensland, Australian Capital Territory, South Australia, and Victoria. Teams representing Gold Coast and Coffs Harbour have also participated in the past. In 2003 an invitational team composed of American and Japanese players took part but were ineligible for finals.